Sticky spray, victorious on the podium. 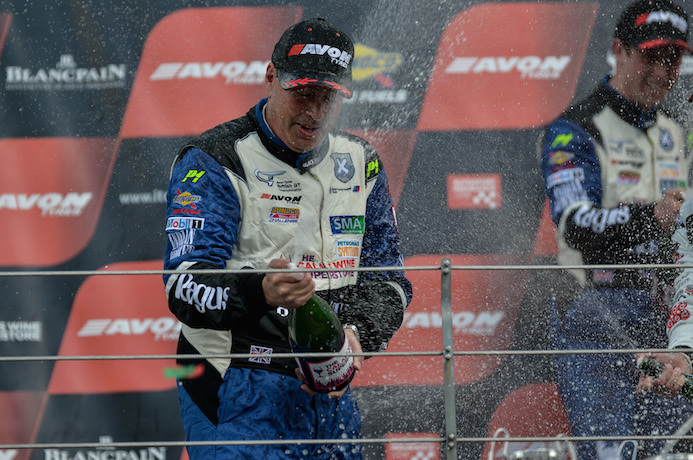 Ecurie Ecosse powered by Ragus Pure Sugar Energy produced a dominant display during round three of the British GT Championship at Rockingham last weekend, where pole position, race victory and fastest lap were all claimed by the legendary Scottish squad. race Attard went on the attack and re-took the lead which he held onto before bringing the car into the pits shortly before half distance to hand over to Alexander Sims. 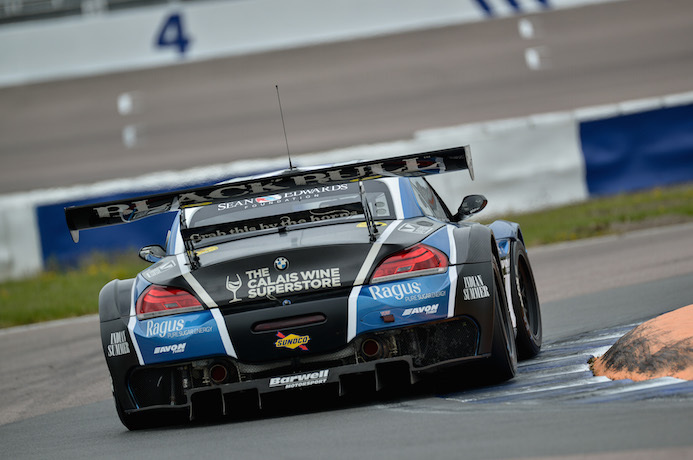 Sugar boost for BMW Z4 GT3. Sims exited the pits in 2nd position, some ten seconds behind new leader Daniel Lloyd in the Aston Martin. A succession of fast laps enabled Sims to close up on the Aston and then pressurise Lloyd into making a mistake that allowed the BMW Z4 to retake the lead. Sims quickly gained a five second lead which increased to nine seconds before a second safety car period. 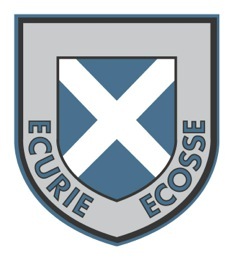 With twenty minutes of the race remaining, racing recommenced and Sims made rapid work of rebuilding his lead to just under ten seconds at the chequered flag, capping a perfect display from the Scottish team.